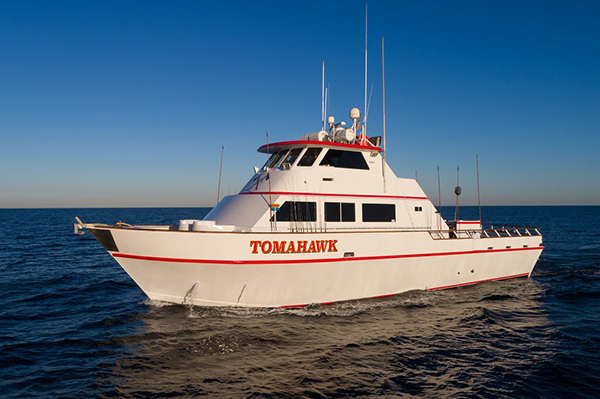 Captain Jeff Spafford called in around 1 PM with an audio update from the Tomahawk. 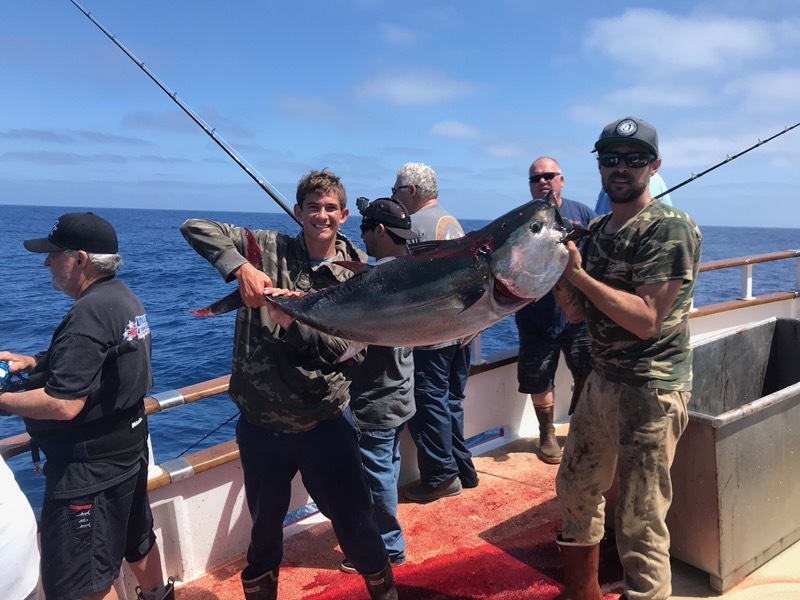 We are now up to 27 Bluefin Tuna in the 70 to 75 pound range. We have fish splashing around the boat. The weather is fabulous and the sun is now out. Great day on the ocean. 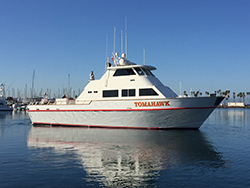 We still have a few spots on our 1.5 Bluefin Special that is departing on Wednesday and Friday. 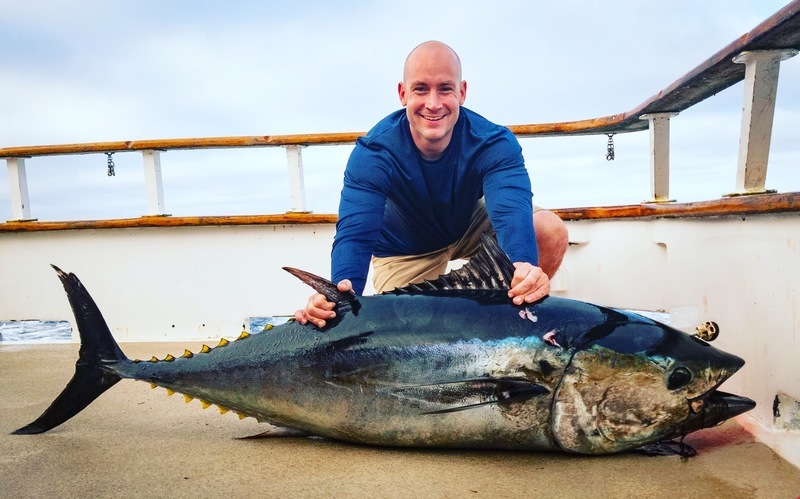 Get in on the action now while the fish are biting.